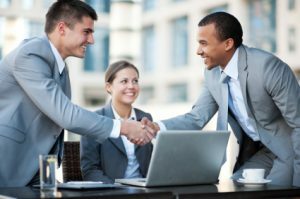 Dr. Clyde A. Lettsome, PhD, P.E., Digital Signal Processing Telecommunications, Engineering Management expert, founder of C.A. 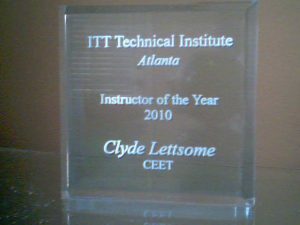 Lettsome Services LLC, has been chosen as Instructor of the year for the Computer and Electronics Engineering Technology program (CEET) at ITT Tech Atlanta campus for 2010. This is just another teaching award for Dr. Lettsome and one that came after only 6 months with the institution as an adjunct instructor. Dr. Lettsome was chosen for the award from among the pool of adjunct as well as full-time CEET instructors. 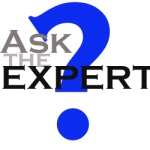 Dr. Lettsome has been dedicated to the science of signal processing since completing his B.S. and M.S. in Electrical Engineering and Engineering Management at the Florida Institute of Technology in 1999. Clyde Lettsome is also dedicated to educating others about the potentials of Signal Processing. In the past, he has been an instructor in electrical engineering and was even awarded the Outstanding Graduate Teaching Assistant at the Georgia Institute of Technology and was a National Science Foundation (NSF) Student Teacher Enhancement Program Fellow.